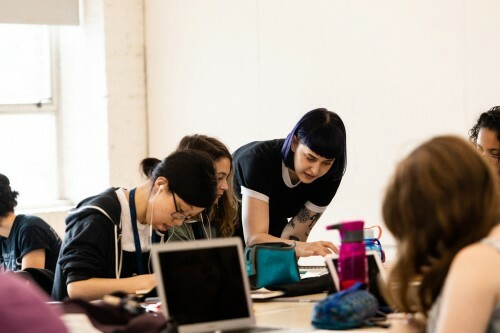 MICA Open Studies is helping to define the Maryland Institute College of Art as a 21st-century leader in the education of artists and designers. The Open Studies office serves as a center of entrepreneurship, a place for enhancing community education and professional practice, and an access point where design, technology, and commerce converge. Whether you are looking for a fine arts studio course, a credit-bearing class, arts-based travel experiences, opportunities for youth, or professional graduate programs, MICA Open Studies keeps the world's door to MICA open. MICA Open Studies offers a rich and varied schedule for anyone interested in pursuing the study of art and design at MICA. Download our Open Studies Catalog (PDF) to explore our course offerings. Download our Open Studies Catalog (PDF) to explore our course offerings.